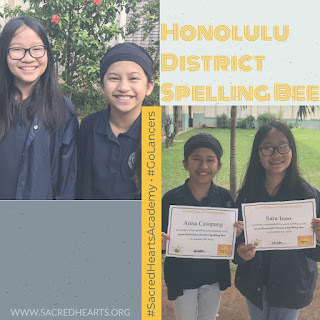 Congratulations to Academy students, Sara Inao and Anna Casupang, for their outstanding participation in the Honolulu District Spelling Bee held on January 26th, 2019. 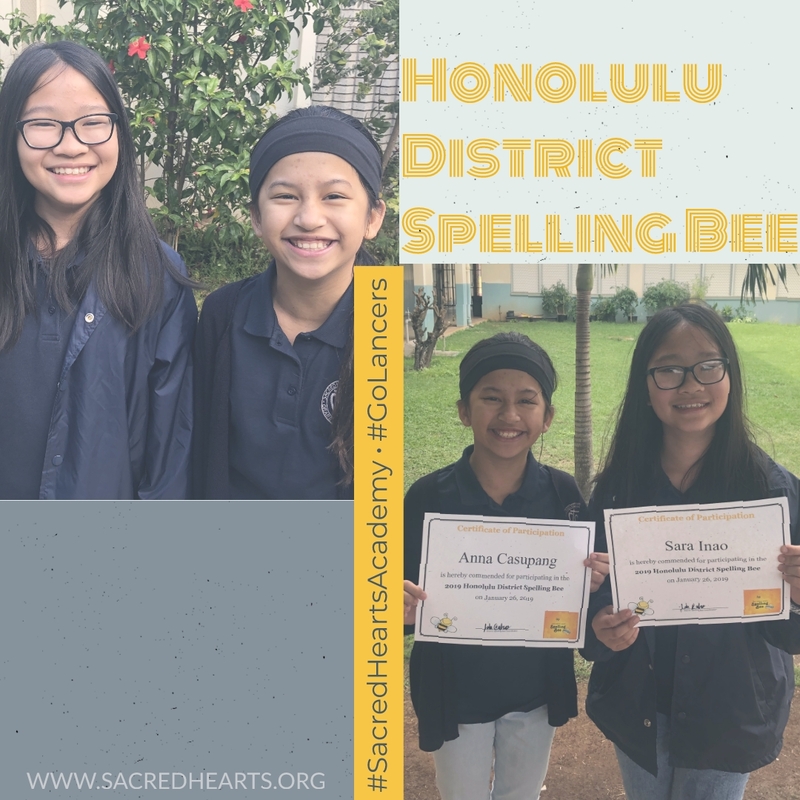 Both girls advanced to the 3rd round of the Spelling Bee and are excited to prepare for next year's competition. Great job girls!